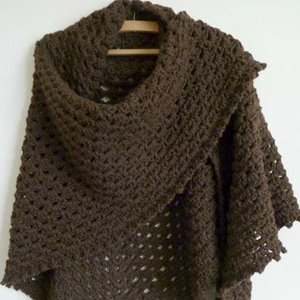 Crochet shawls are great for wrapping over your neck and shoulders in chilly winters for comfort. 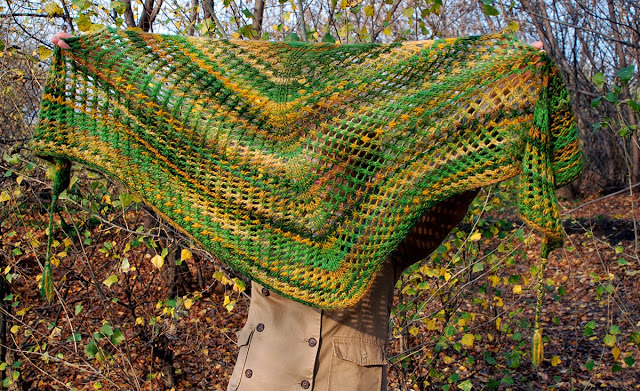 They look lovely and can be worn in autumn evenings too when there is a nip in the air. 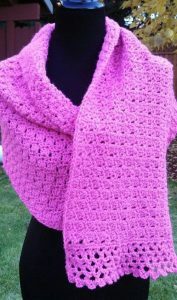 You can download the free patterns given below and start working with your crochet hook and yarn. 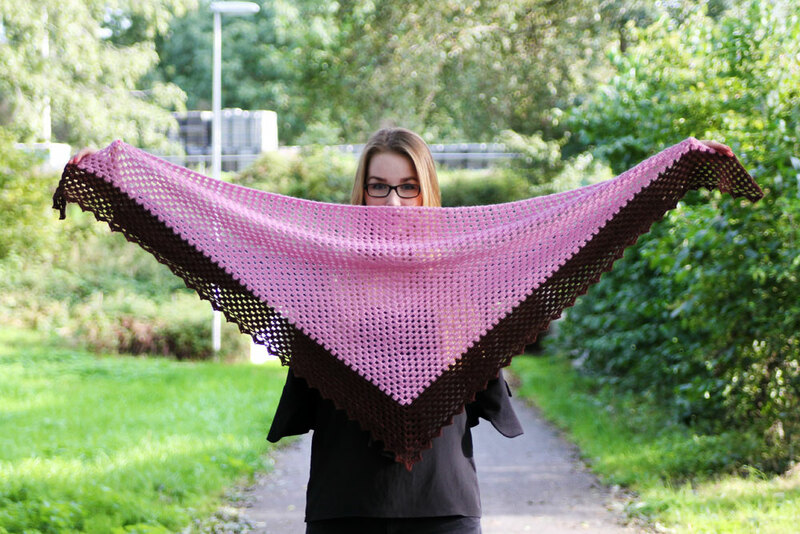 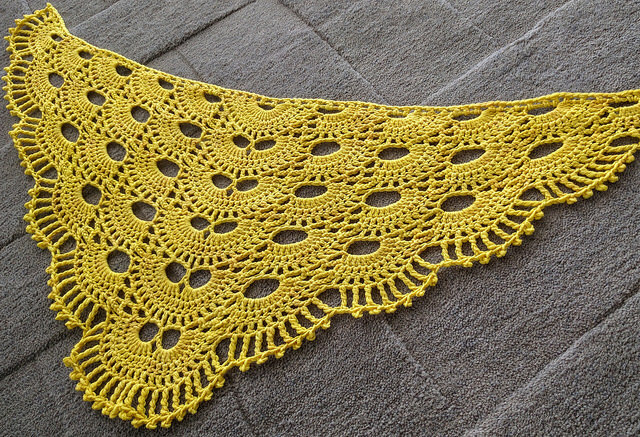 This lovely shawl is done with just 2 balls of wool. You can make it in 1 color if you wish to. 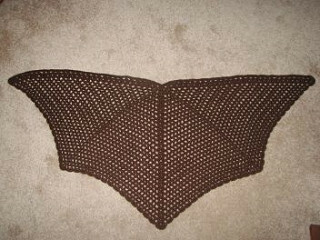 Addition of beads at the edges looks glam. 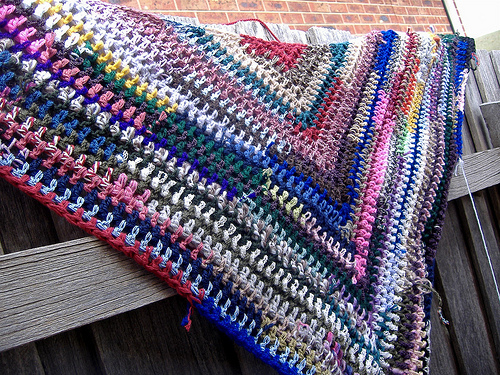 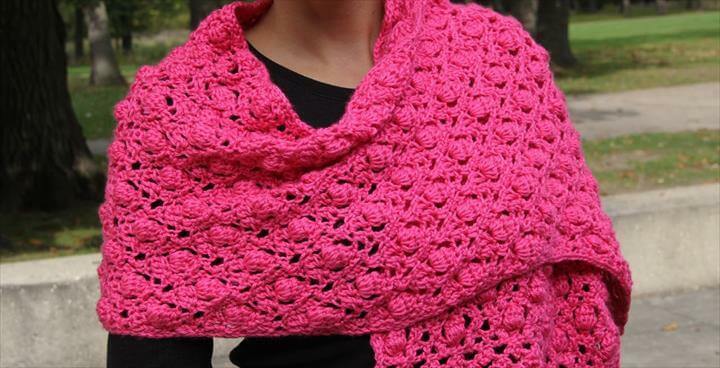 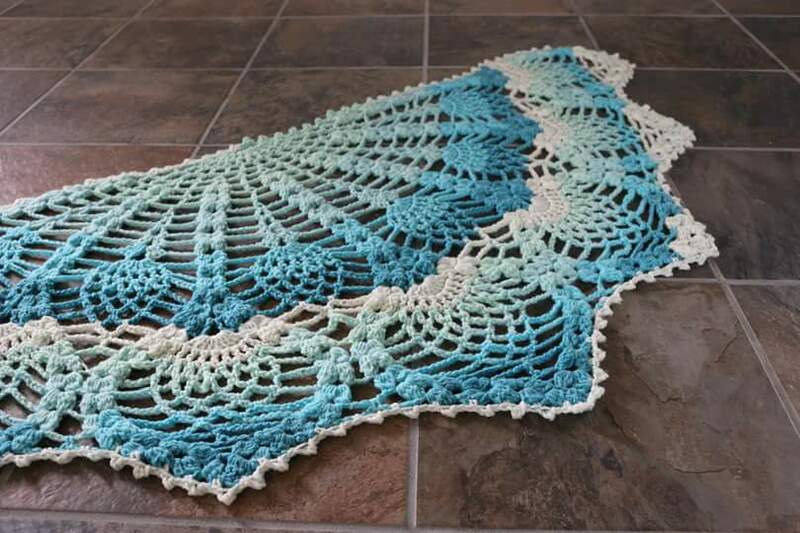 This crochet butterfly pattern shawl is a perfect gift for someone who needs some comfort. 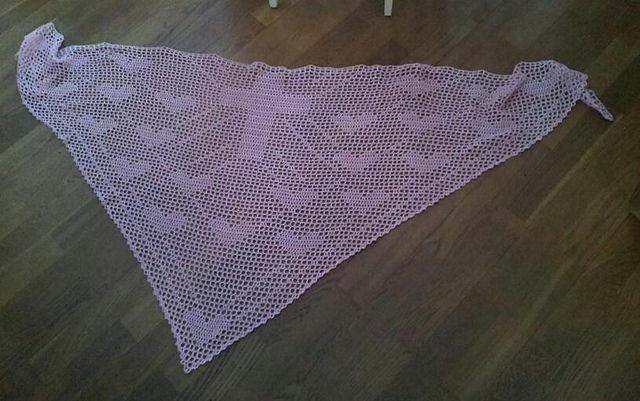 It looks equally good in different lengths. 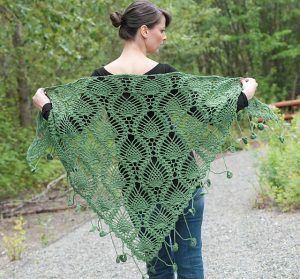 A dragonfly pattern would look equally beautiful on this shawl. 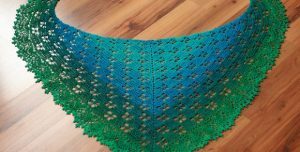 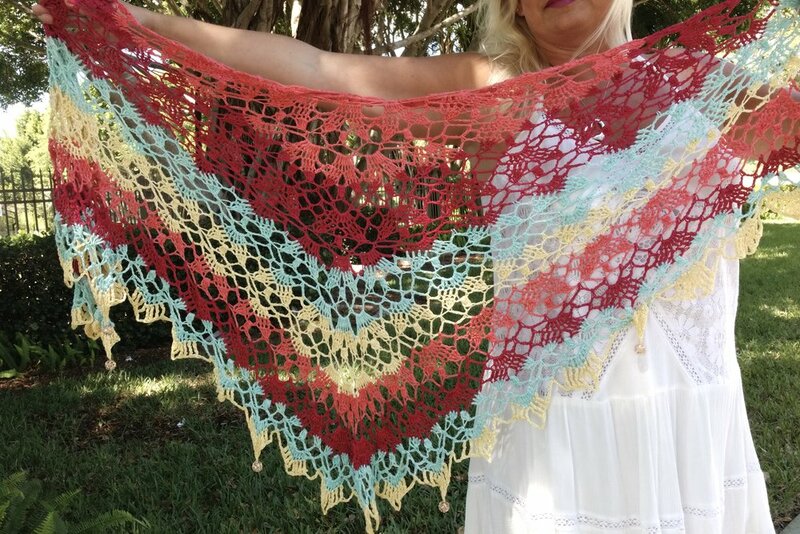 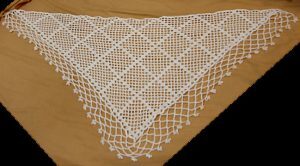 A crochet pineapple stitch triangular shawl looks great on you at social gatherings. You can wear it over a dress or tee. 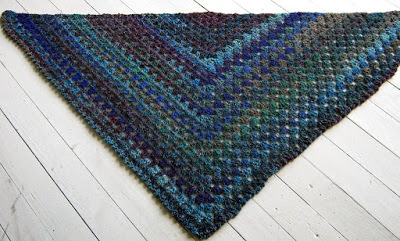 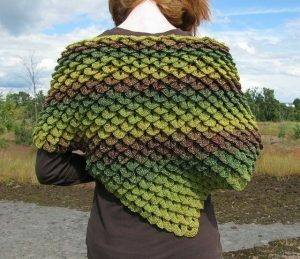 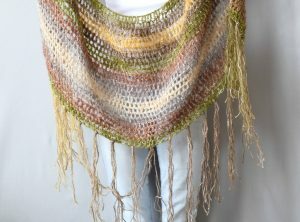 You can make this shawl in rainbow colors for a hippie look. 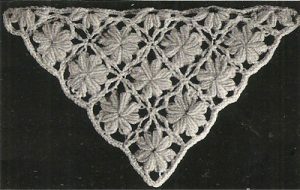 For communion, make this with white thread. 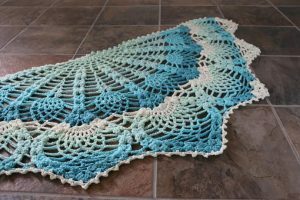 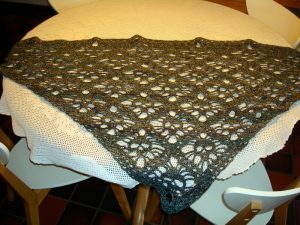 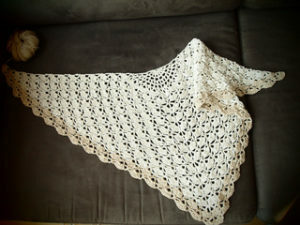 The directions given in the above-linked tutorial enable you to make a crochet shawl in angel wings pattern. 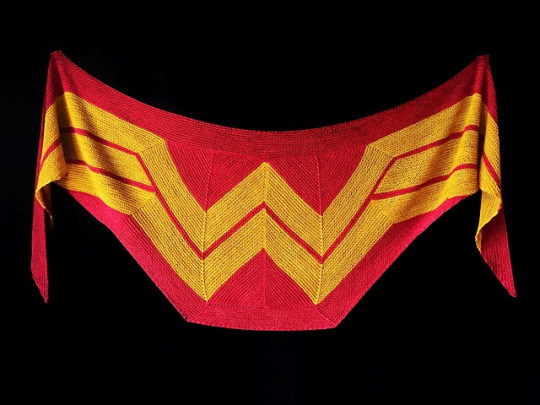 If you are making this with black wool, it resembles bat wings. 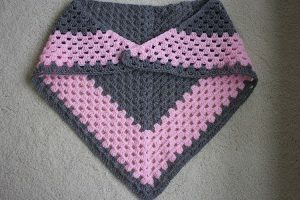 This pink shawl being rectangular in shape, you can wear it in a Mobius twist for a fashionable look. 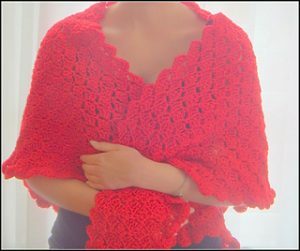 Apart from attending a prayer, it would look good in a romantic date too. This prayer shawl can double up as a nursing shawl. 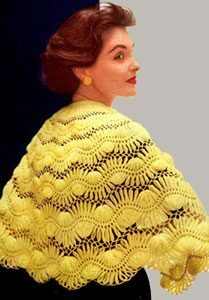 You can add pockets if you wish to increase its usability. You can make this in a dark color inspired by Outlander. 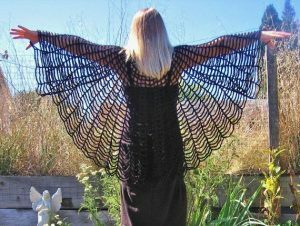 It would look cool for parties. 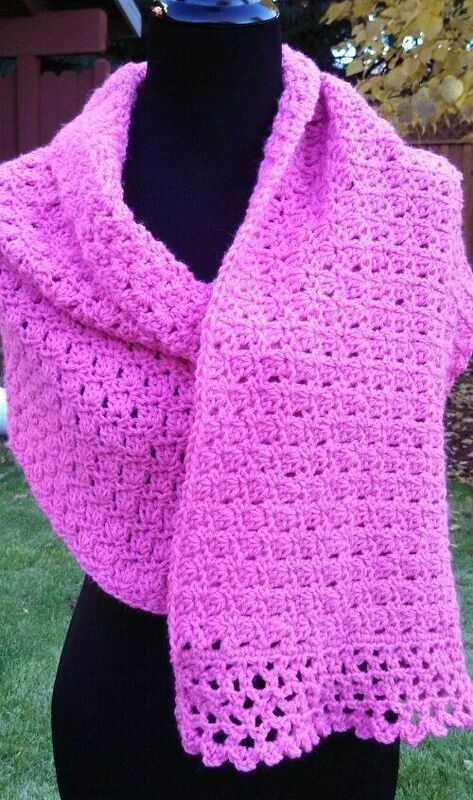 Crochet it with chunky yarn for the winters. 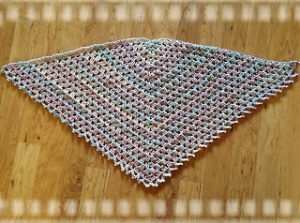 You can make this shawl for your little one for his Christening and first communion. 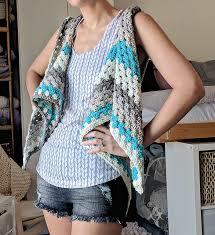 The pattern uses double crochet and chain stitches extensively. Kids would love the round shawl in the below image. 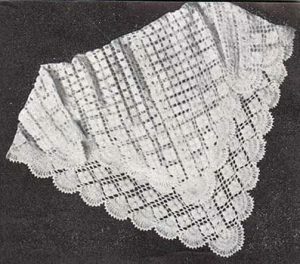 The instructions can be downloaded from the above link. 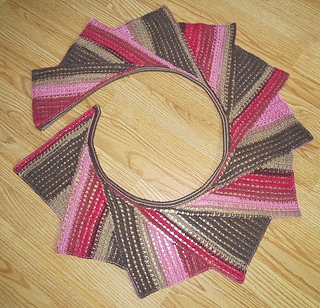 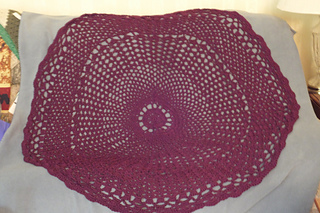 If you want, you can make the circle shawl with mohair or Caron yarn. 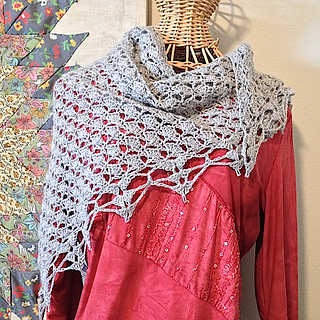 This hooded shawl comes with arm holes and would look good as a friendship shawl. 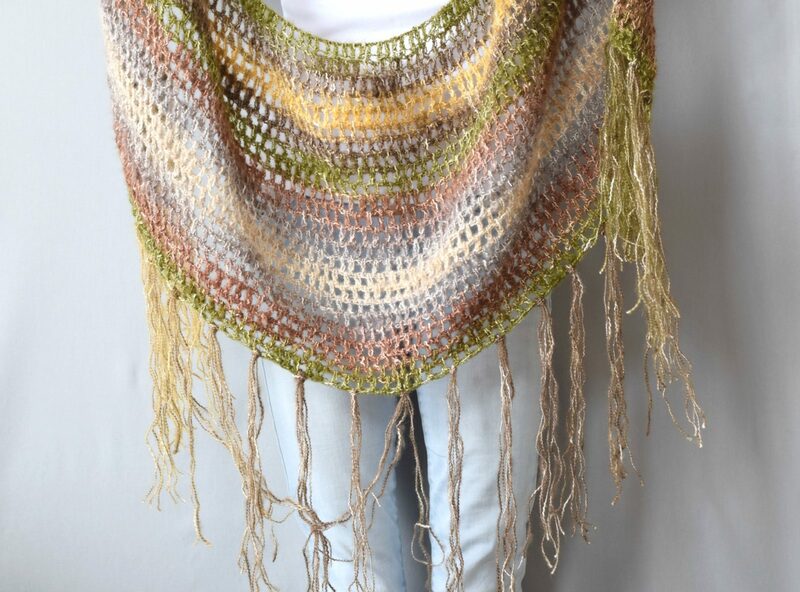 Make it in bright colors for a Bohemian look. 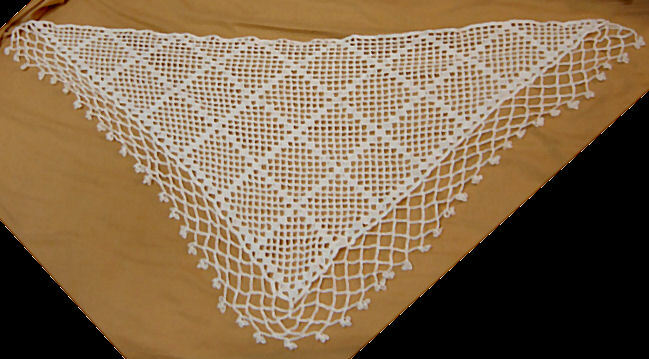 This mesh shawl resembles a spider web. 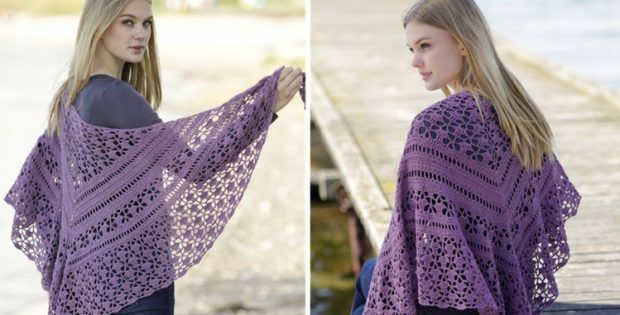 You can make the lace shawl with lightweight yarn for summers. 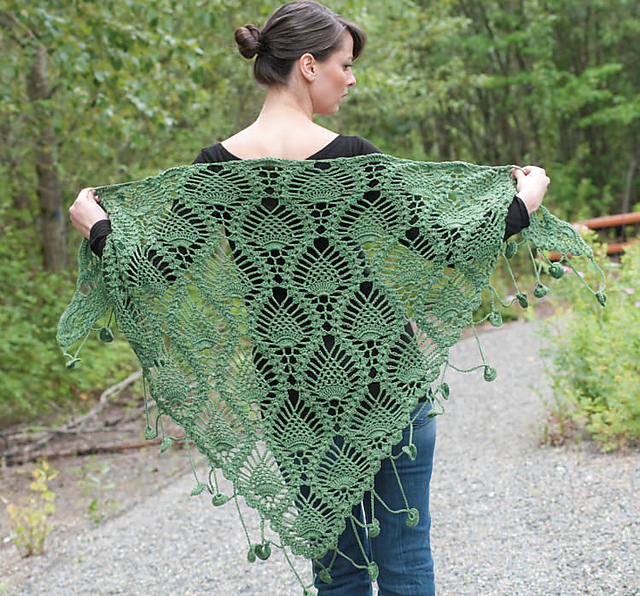 Flower motifs add to the looks of this shawl. 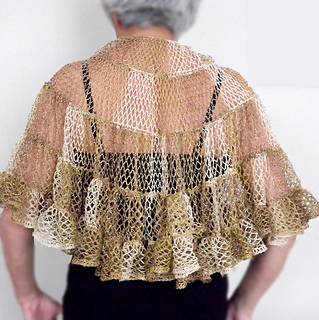 When you wrap it around your body, it looks like you are wearing spring blooms. 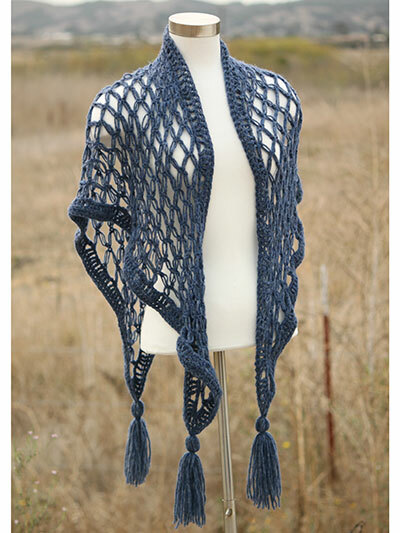 Almost all the tutorials come with diagrams, pictures or videos for better understanding. 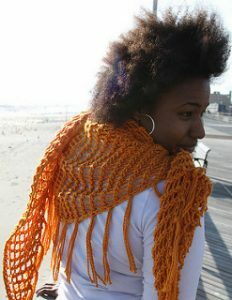 You can wear them with contrasting shades of your dress for an awesome pop of color. 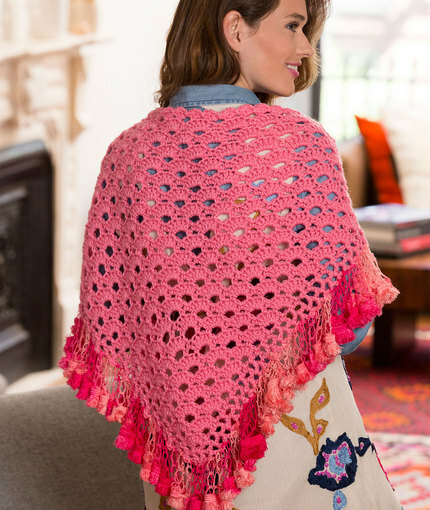 Just go through the patterns and let your crochet hook do the talking.